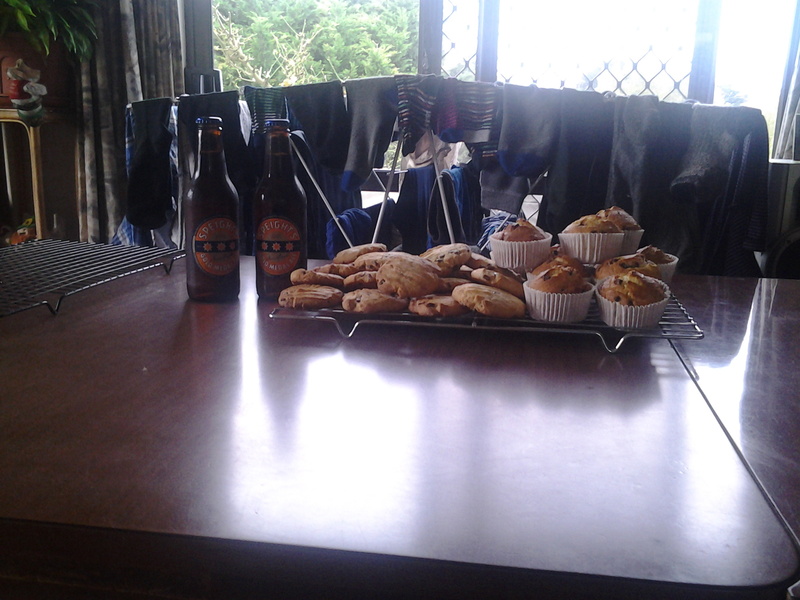 Heres the weekend baking and some speights beer i m going to drink after i do my jobs. P38, outdoorlad, EeeBees and 1 others like this. hoe into it mother Dundee you deserve every drop! I totally agree. They are lucky to have you Mrs D. Don't give any of that beer to Dundee until he has passed his kidney stones. Oh and make him eat his veges from now on. kiwi39 and mrs dundee like this. just bought the wife a new washing machine and lap top and will still have to cook my own tea when i get home.